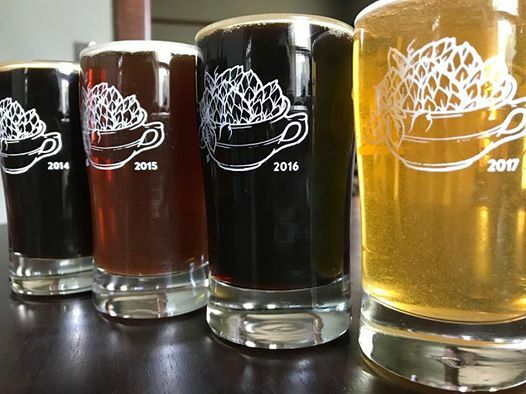 This cozy celebration of coffee beer will feature 20 breweries, live music, and food at the Goose Hollow Inn. Talented brewers meld together our two favorite beverages in surprising and tasty ways. Be sure to check out the special collaboration beer featuring past fest-favorite brewers.